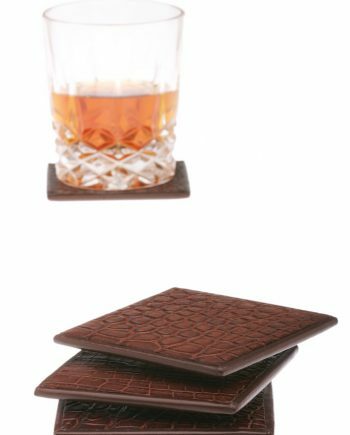 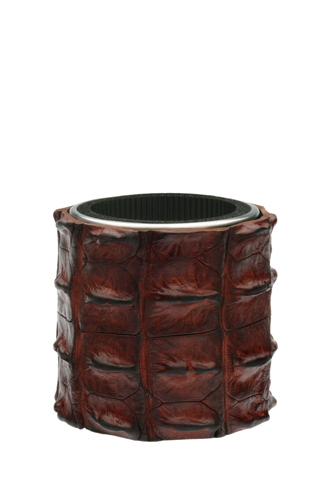 The di CROCO gift collection features our distinctive crocodile skin coasters which we box beautifully as a set, although price individually to give you flexibility of numbers. 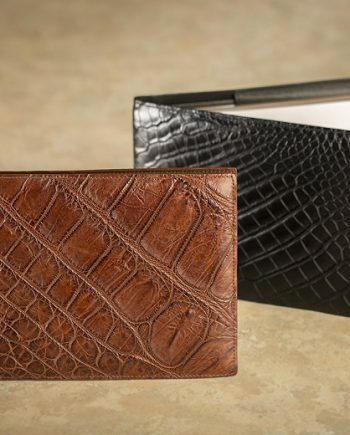 The elegant crocodile skin and calf leather visitors book is a most memorable and timeless gift. 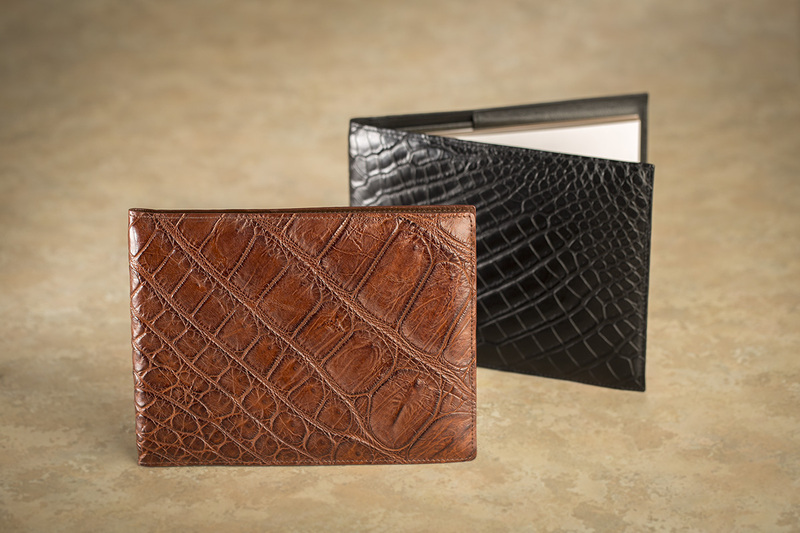 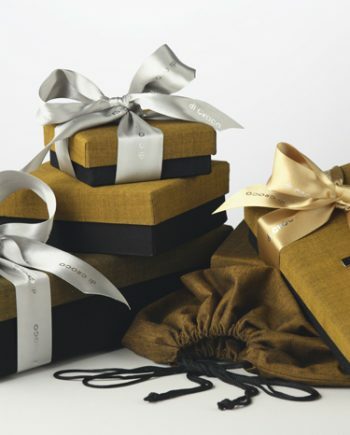 Alternatively, choose a di CROCO gift voucher to any value.